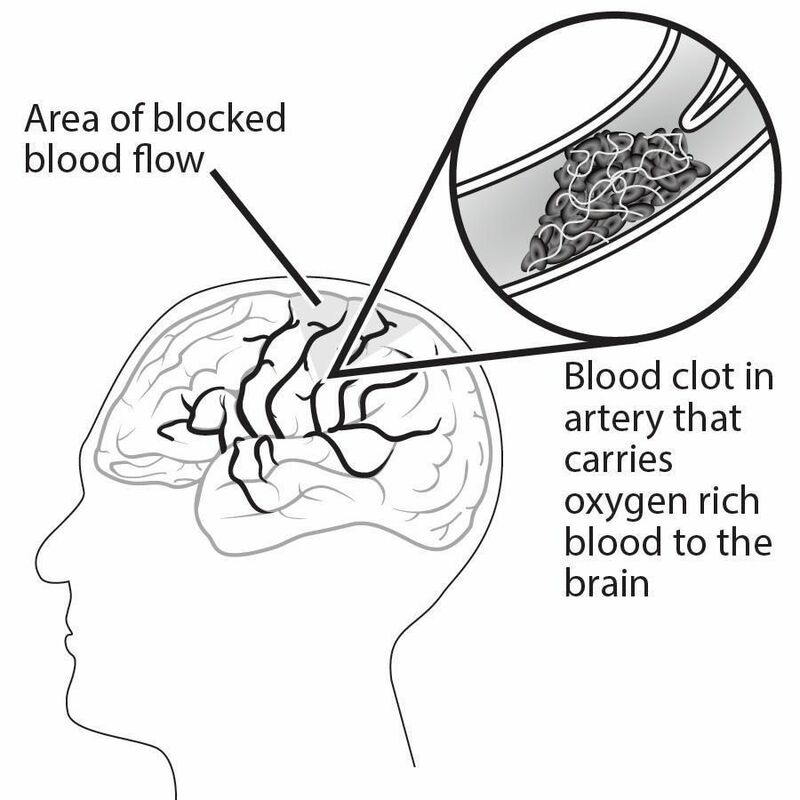 How Can You Treat or Prevent a Stroke? Blood clots that block blood vessels to parts of the brain may cause serious brain damage. 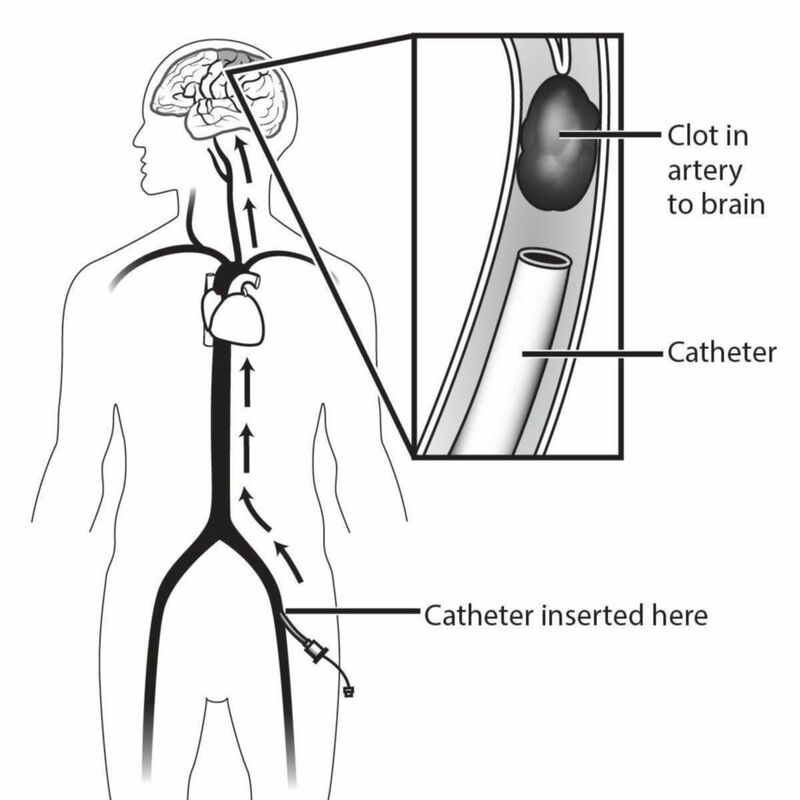 Clot-X is a simulated clot busting drug that dissolves blood clots. 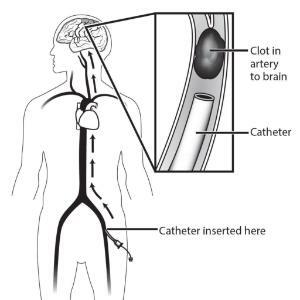 Students will analyze patients’ stories to learn about strokes and the use of “clot buster” drugs. 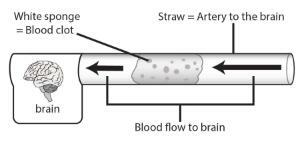 They will then conduct simulated experiments using a new clot treatment, and analyze its effectiveness. 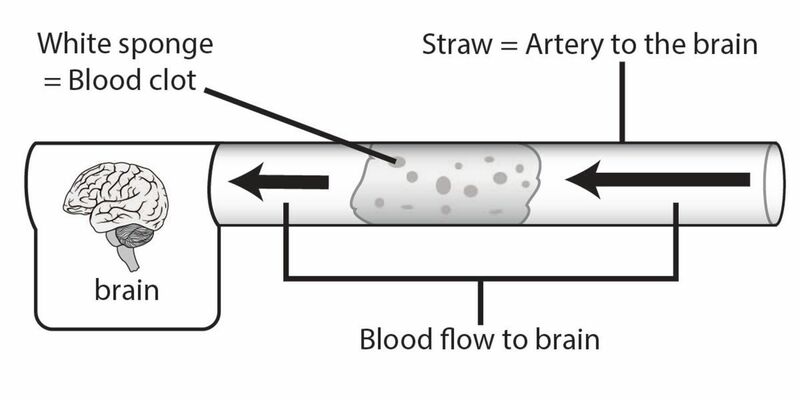 Finally, your students will design and evaluate methods for mechanical clot removal. 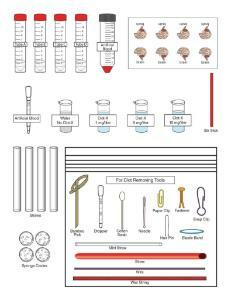 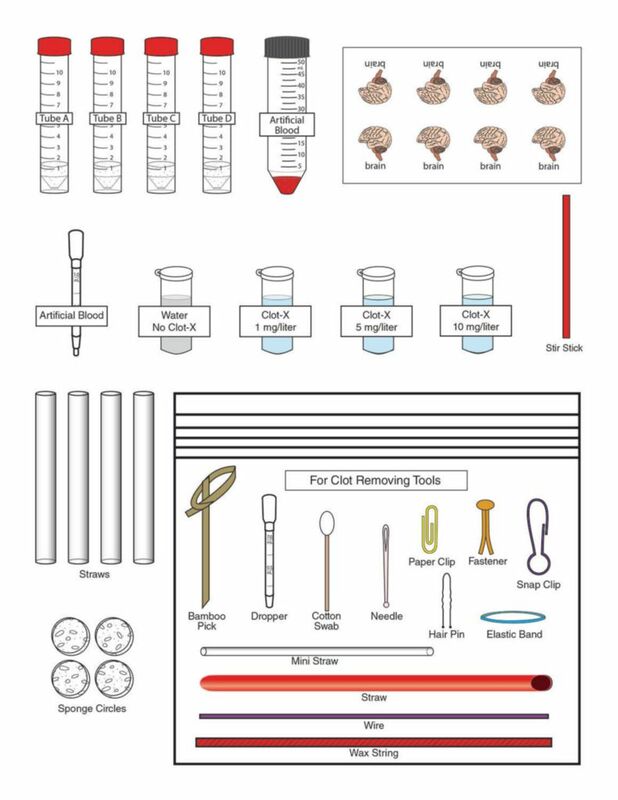 Ordering information: To perform this activity, you will need a calculator, tape, safety equipment and water.